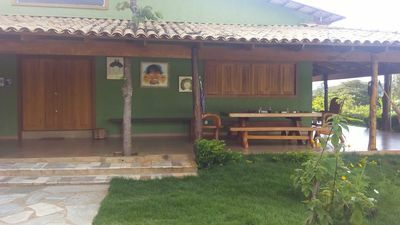 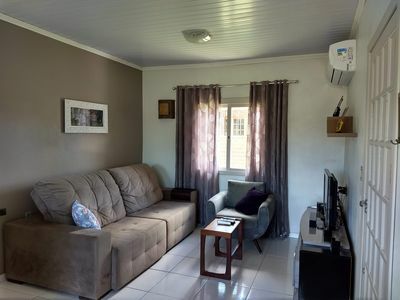 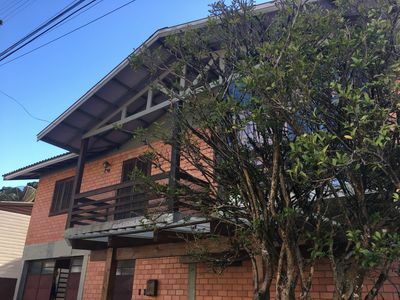 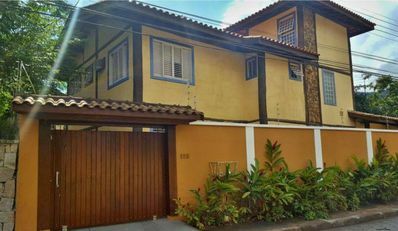 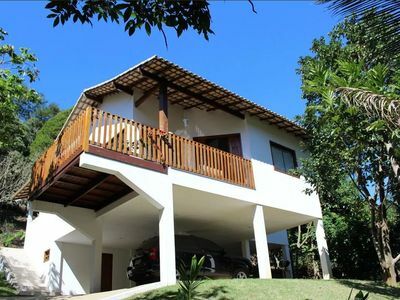 If you looking for a property very well located in Perequê Beach, which has a large suite with balcony and hammock, with box bed and two single beds, one bedroom with two other single beds, all with air conditioning, cozy room with two futon sofas that can accommodate up to four people, tv with free sky, toilet, practical kitchen and pantry with stove, refrigerator, microwave, blender and utensils in general, complete barbecue in the outdoor area and garage parking for three vehicles , all with great charm, convenience, comfort and safety, with electric fence on the walls and alarm, also emphasizing its excellent value for money, then this is a great option. 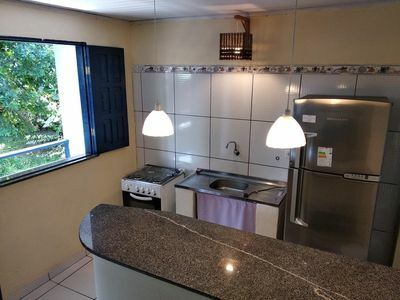 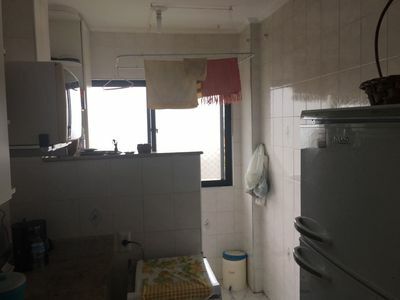 See also the properties advertised in the site Rent of the nº of 342880, 4068201, 3494556 and 4803172 located in the immediate vicinity. 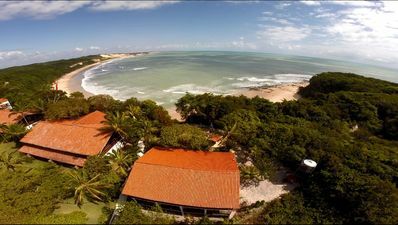 House on the cliffs in Madeiro Beach. 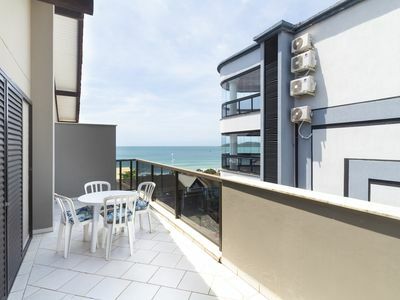 Fantastic SEA VIEW! 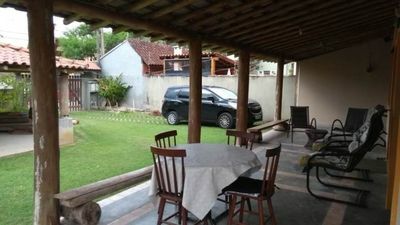 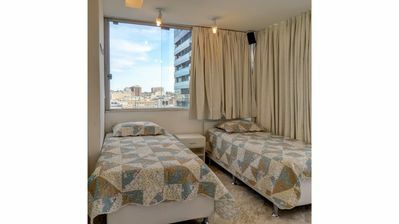 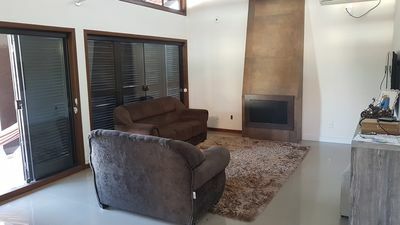 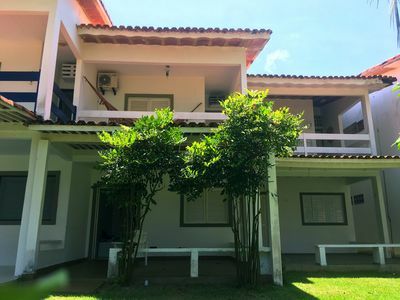 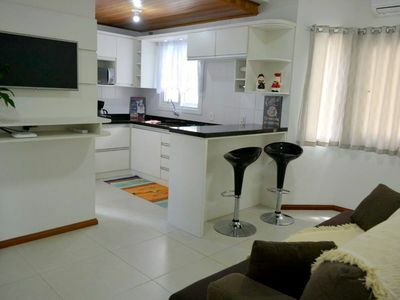 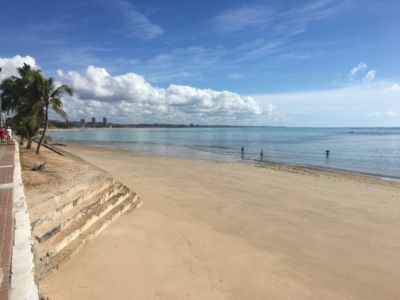 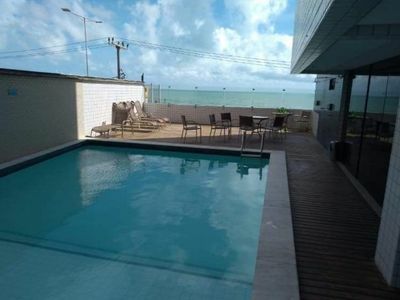 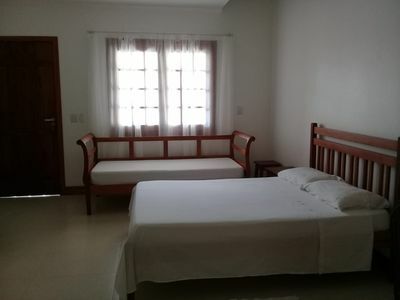 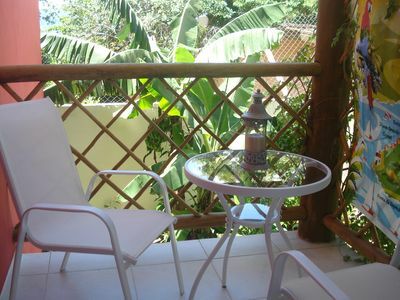 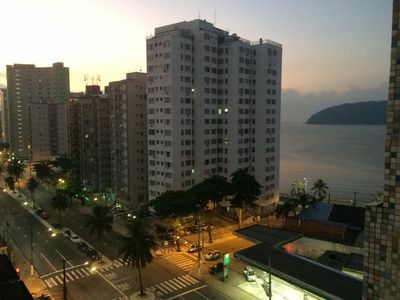 Apartment Vila Caiçara - Praia Grande- SP- 314 meters from the beach- All Furnished. 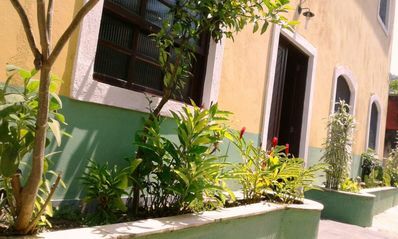 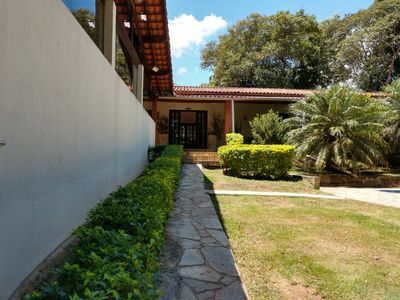 Excellent house for season Barra Velha SC.